Each class is taught by qualified instructors with early childhood and coaching experience. 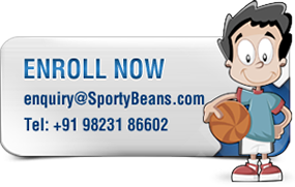 The curriculum followed by SportyBeans has been designed in association with early childhood educationists, child health specialists, sports coaches and sportspersons to ensure that the skills taught are age appropriate. The SportyBeans program is designed to develop gross and fine motor skills and enhance hand-eye and foot-eye coordination with the goal of being able to tackle tasks independently. 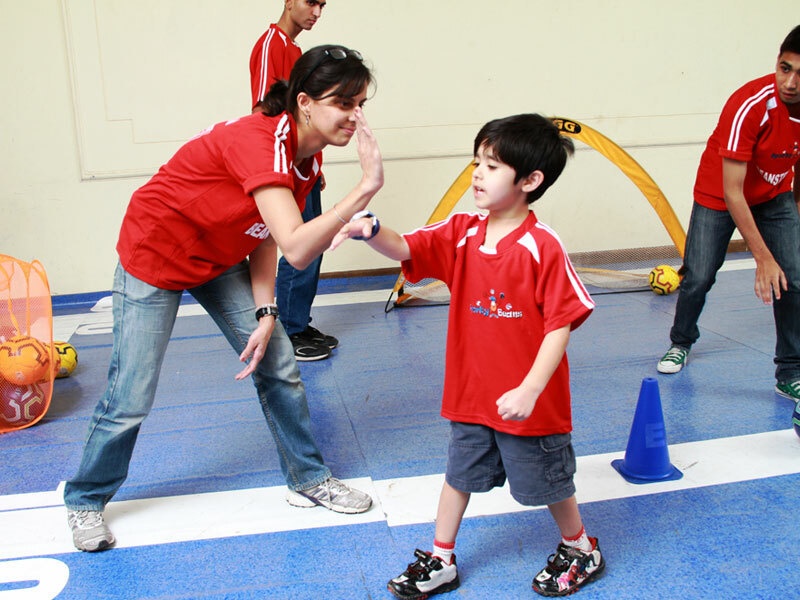 SportyBeans introduces the concept of 'sportsmanship through encouraging participants to take turns, play by the rules, provide encouragement and cooperate with peers’. 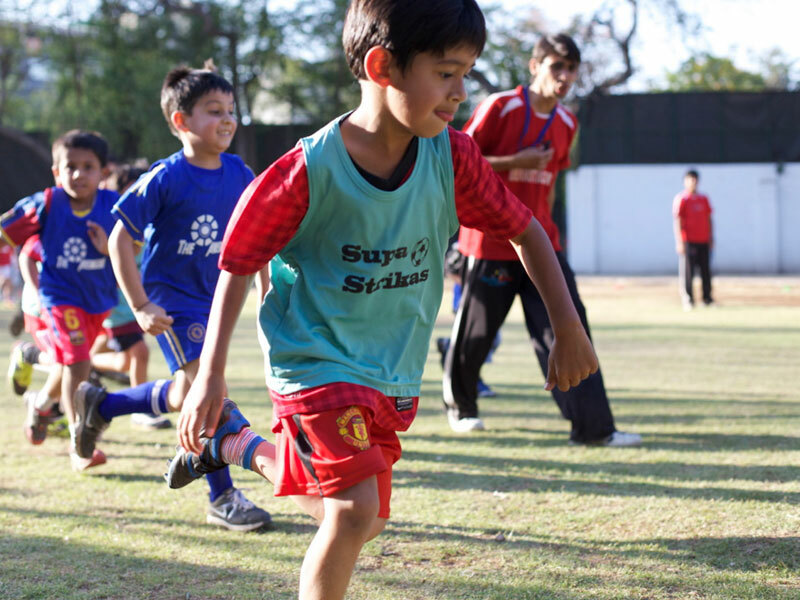 Introducing extracurricular sports to preschoolers helps to promote a ‘lifelong love for sports and exercise’. At preschool age we can shape attitudes for a lifetime. The SportyBeans program incorporates skills such as concentration, listening, following directions and basic concepts of colours, numbers and shapes. 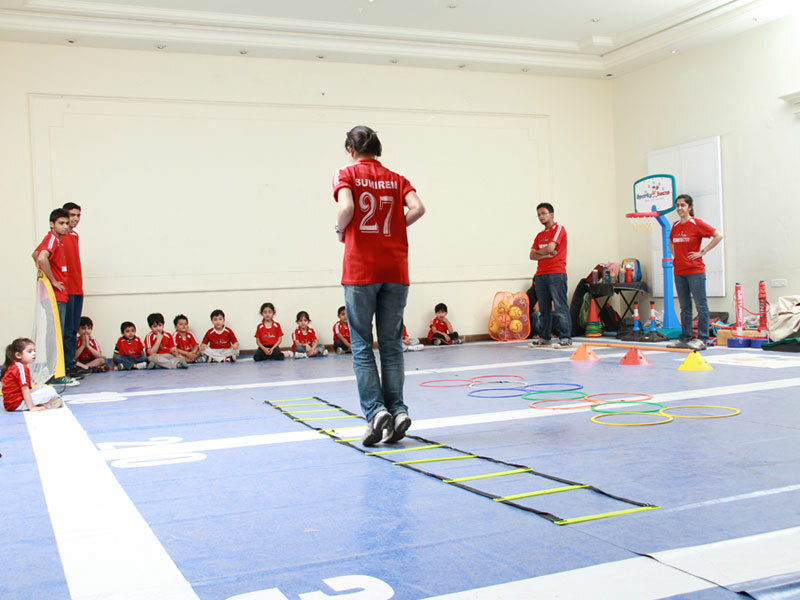 Participants will leave the program with a basic understanding of a variety of sports to build upon when school begins.